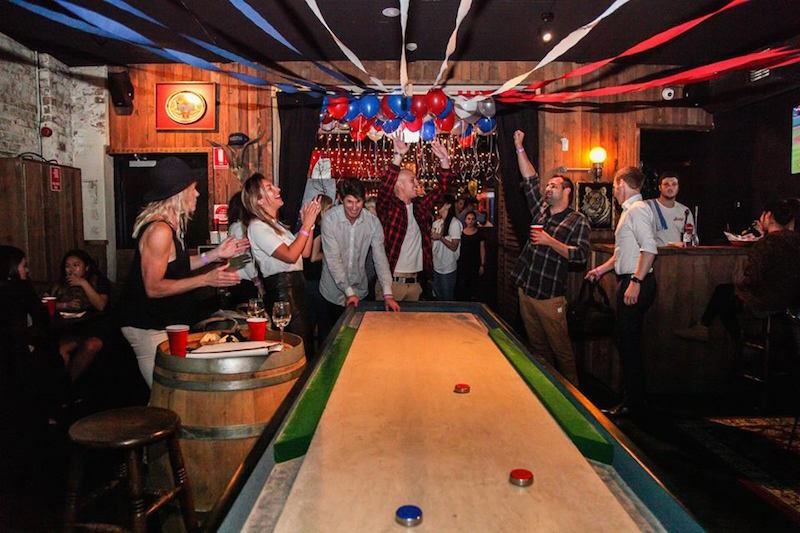 Grab your crew and get bar hopping through Surry Hills with this bar guide. Perhaps it’s hidden down an inconspicuous alleyway or situated front and centre on vibrant Crown street. 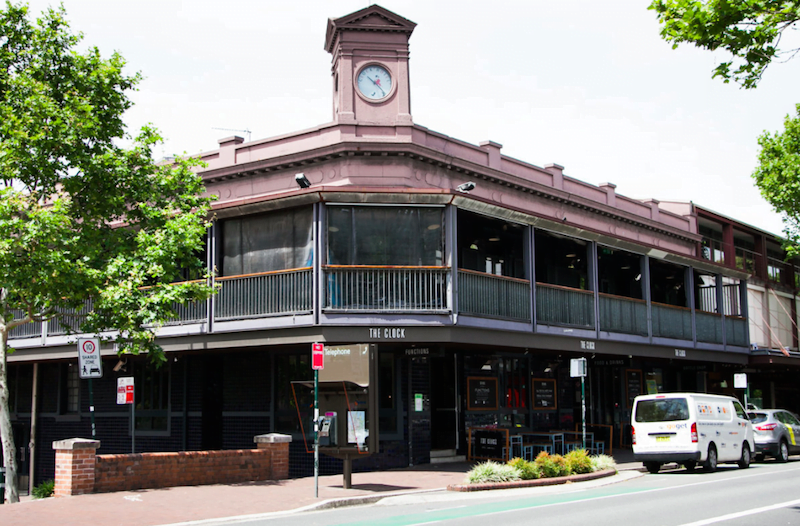 Surry Hills is blessed with a vast array of awesome watering holes, perfect for all occasions. With this guide in mind, hustle your crew and get bar hopping around this vibrant inner-city neighbourhood. With the Ester team at the helm of this intimate wine bar, you know you’re in for a treat. Housed in the Paramount House Hotel, poly shines in the realms of fine wine, exceptional bar snacks and well executed mains. 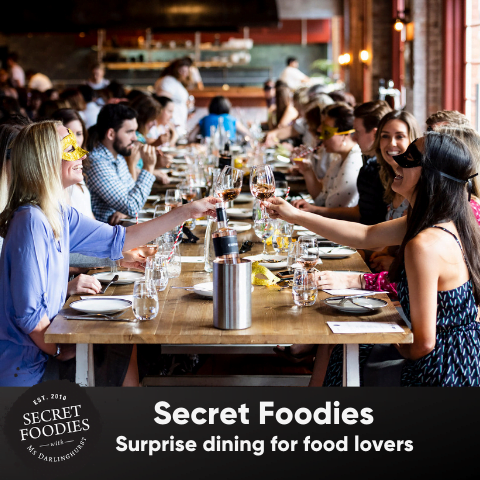 Expect plenty of low-intervention, organic drops on the 16 page menu, nestled alongside appetite whetting nibbles including fried potatoes with salted yoke ($10), kangaroo jerky ($6), freshly shucked oysters and more. Those with a larger appetite will also find a tight selection of larger dishes including scarlet prawns ($30), oxtail ($24) and whole snapper ($42). 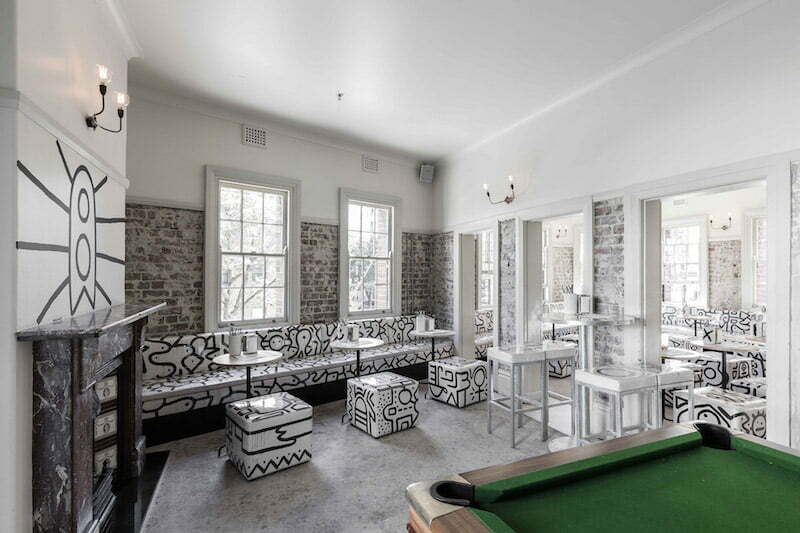 Scout by London export, Matt Whiley, is bringing his Sydney version of world famous bar ‘Scout London’ to Surry Hills. Officially opening Thursday 28th February, Scout Sydney has taken up permanent residency above The Dolphin Hotel. Here you can find the team slinging sustainably focused cocktails that blur the line between cocktail, wine and drink. 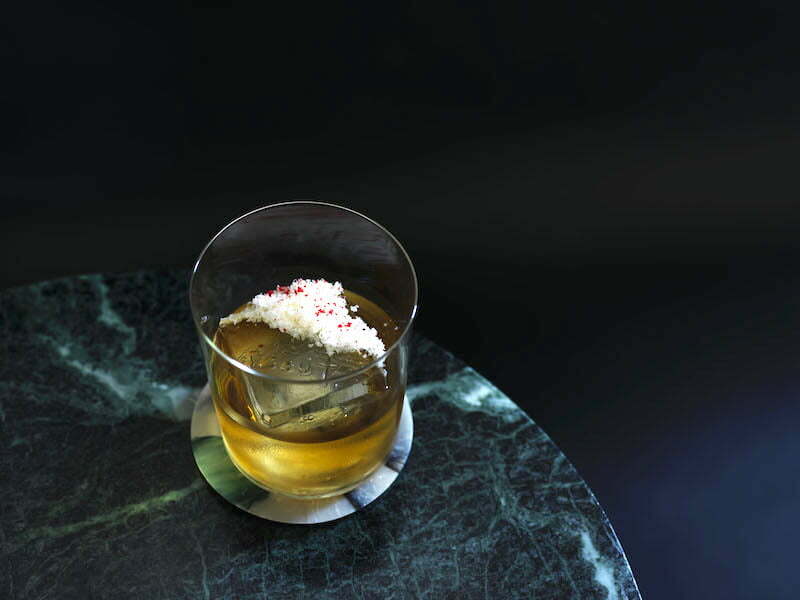 The unique drinks list sits alongside a small plate program created in collaboration with Icebergs and The Dolphin Hotel’s head chef Monty Koludrovic. X marks the spot. That’s literally how you know you’ve found Surry Hills’ very own craft rum distillery and bar. 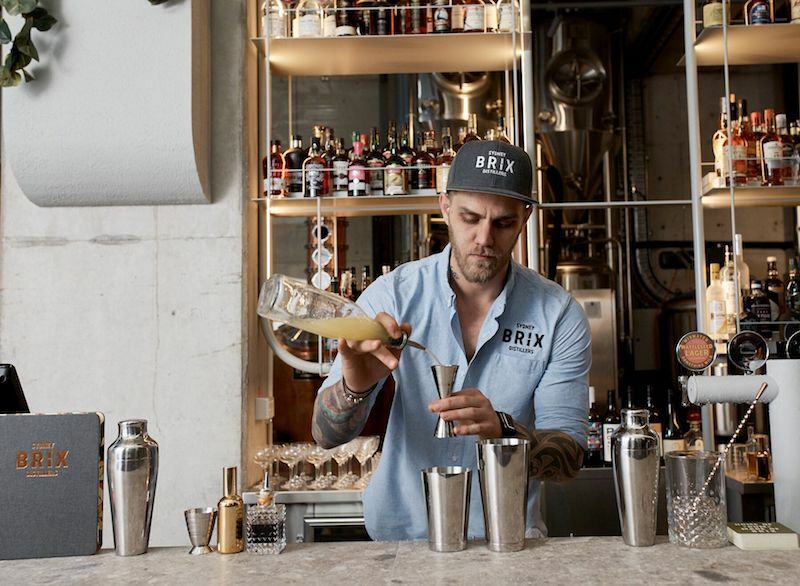 Rum aficionados and co-founders Damien Barrow, James Christopher and Siddharth Soin are on a mission to shift attitudes towards rum, and they’re doing a mighty fine job in the industrial-style space on bustling Bourke Street. Situated on buzzy Crown Street is Rosie Campbell’s, a brightly coloured jerk diner and rum bar, encapsulating all that is great about Jamaica’s food and drinks culture. 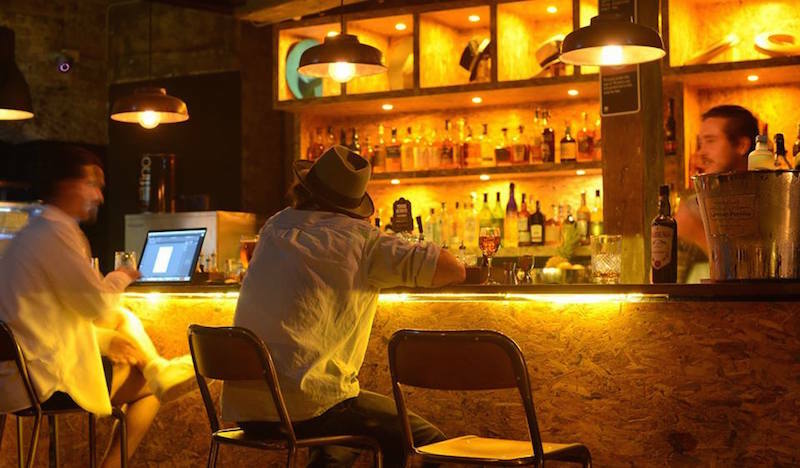 On any given night, you’ll find the reggae beats pumping, rum cocktails being shaken and the good vibes flowing. Feeling peckish? Order some jerk wings or any one of their delicious burgers. Walk too quickly and you’ll miss Tokyo Bird, tucked away on the corner of Commonwealth Street and Belmore Lane. At this small bar, it’s all about the Japanese whisky. If whisky isn’t for you, you can also dive into the cocktail list. Here, concoctions incorporate distinctly Japanese spirits, such as yuzu liquor, plum wine, shiso and Jinzu gin. The food menu is equally commendable at Tokyo Bird, with everything from yakitori to gyoza and kushiyaki available. Hidden behind an unassuming wooden door on Foveaux Street is this pirate themed bar. On any given night you’ll find the cocktails being shaken and stirred and the rock n’ roll music pumping. If that wasn’t enough to entice you, perhaps the free bar snacks will. This heritage townhouse was converted into a bar and casual eatery back in early 2016. Since opening its doors, patrons have fallen in love with Dead Ringer – offering counter-top dining, a garden terrace and an intimate dining room. 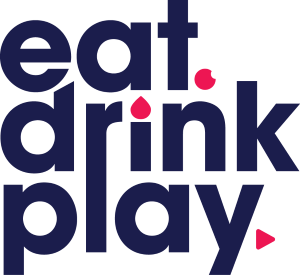 The food and drinks menu focuses on locally sourced, seasonal ingredients and come the weekend, they also offer an epic boozy brunch. Breakfast mimosas, anyone? Dead Ringer, 413 Bourke St Surry Hills, Open Monday – Thursday 4pm to 11pm, Friday 4pm – 12am, Saturday and Sunday 11am to 11pm. Since undergoing a big refurbishment back in 2016, The Dolphin has become an ever growing go-to for punters looking for a good quality bistro bar and restaurant. There are plenty of options at the Dolphin as well, including a buzzy public bar, dining room and open air terrace. If that wasn’t not enough, there’s also a wine room and salumeria. The Wild Rover describe themselves as ‘Irish folk barn crossed with New York chic’. Hidden away from street view in the heart of Surry Hills, The Wild Rover offers plenty of charm, with an Irish whisky-centric menu across its two-level complex. It’s rustic, dim lit and character laden at this Irish bar. Dishing up an authentic taste of Nashville is Surly’s all-American Smokehouse and Bar. Take a seat at the bar or alternatively nab yourself a booth before indulging in all-American beers on tap. If a brew doesn’t take your fancy, Surly’s also offers an impressive cocktail list, where the Old Fashioned and Bloody Caesars sit alongside house creations. If you’re hungry, it’s definitely recommended that you sample the food menu. There’s everything from low and slow cooked meats to mac n’ cheese and hot wings. This Guatemalan owl bar, owned by ex-Shady Pines bartenders Alex Dowd and Jeremy Blackmore, knows how to do a mean cocktail. Behind the bar you’ll find over 100 varieties of tequila interlaced with religious figurines. If you get snacky, handed out in a brown paper bag is freshly popped popcorn! This Surry Hills gem is nothing short of a quirky garden oasis. Like the name implies, you’ll find plenty of great wine on the menu. If you’re looking for something by the glass, you have over 30 vinos to choose from. It’s not just wine though at The Winery, with plenty of delicious cocktails and spritzers also available. Teamed with a charcuterie board, you’ll soon be in heaven. Whether its an after-work beer or a long and leisurely catch up over a bottle of wine, The Clock has got your back. Take a seat on the upstairs balcony for the ultimate people-watching vantage point on Crown Street, or alternatively relax in the whisky room. Japanese whisky? Tick. Karaoke? Tick. A delicious food menu to boot? Triple tick. 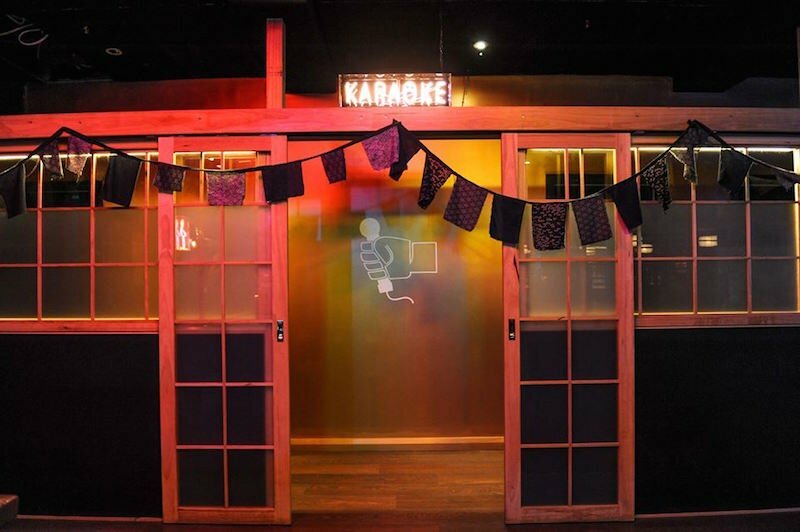 Amidst Sydney’s diminishing nightlife, Goros’ 3am license, epic whisky menu and private karaoke booths makes it the perfect after-hours hangout. On the food menu are tasty bar snacks and bigger eats, including their teriyaki burger with shoe-string fries, Karage chicken with Kewpie mayo and more. On the drinks menu, you’ll find plenty of saké, Japanese beers as well as Japanese-inspired cocktails. Tequila and tacos, how can you go wrong? At El Loco on Foveaux street, you’ll find over 25 types of tequila on offer, accompanied with every type of margarita under the sun. Frozen, Tommy’s, Classic, Strawberry – it goes on. Arrive on either a Friday or Saturday and you’ll find a line-up of resident DJs to keep you bopping. For the late-night revealers, El Loco is also open until 3am. Ariba! Café Lounge is a cocktail bar, restaurant, live music venue and performance space all in one! 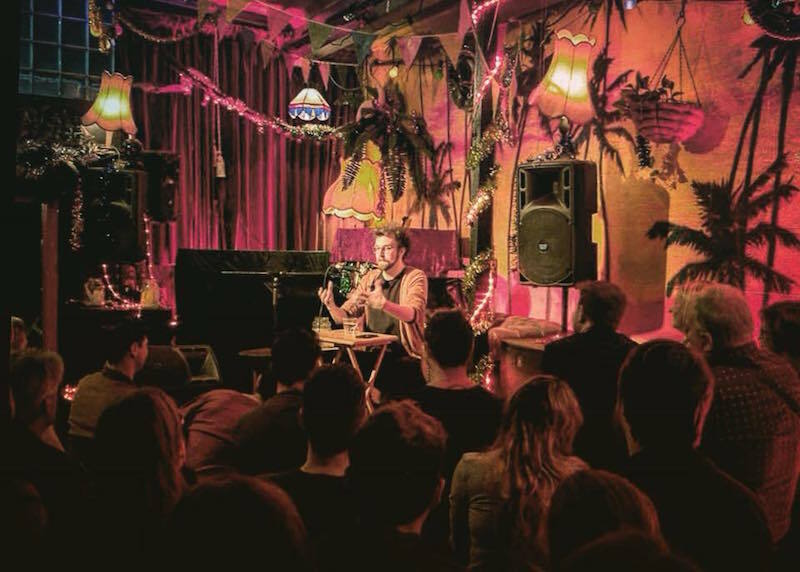 Tucked away off Oxford street, this small bar does Monday comedy nights, plus live performances running through until Thursday. Come Friday and Saturday, sit back with a cocktail in hand and enjoy the tunes of resident DJs and live music. Only recently opening its doors in late 2017, you’ll find cocktails with a side of hat-making at Soul Trap Small Bar in Surry Hills. Don’t get us wrong, cocktails come first and foremost. However, if you travel to the back of this moody underground world you’ll find a display cabinet adorning a range of house-made hats. All hats are available for sale, in between sips of your tipple of choice.